Pass Creek road is closed for the foreseeable future. 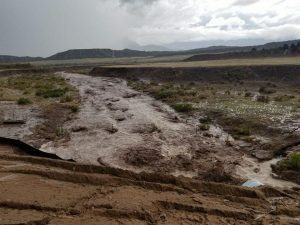 Huerfano County has not been able to fully inspect the damage. Tentative plans are to get it open as a 4wd by this winter and start restoration work in 2019. Highway 69 is open as of 10 am Sunday, July 29. 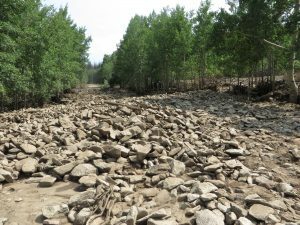 Pass Creek Road remains closed. 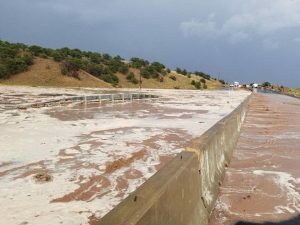 SOUTHEAST COLORADO ― CO Highway 69 is now open to traffic. 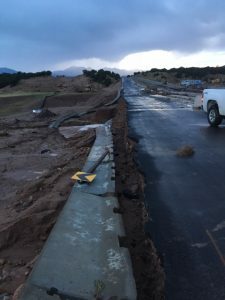 Crews have constructed a temporary detour lane three miles north of Gardner, next to the bridge which was damaged by a flash flood last week. The detour, for now, is controlled by portable light signals to single-lane, alternating traffic. 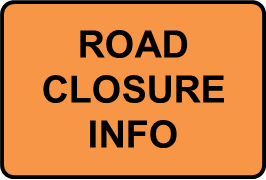 Travelers are urged to use caution while driving through the area, as a short section of the detour road is a dirt surface. CDOT began a project earlier this summer to replace the aged wooden bridge structure on CO 69 near Gardner. 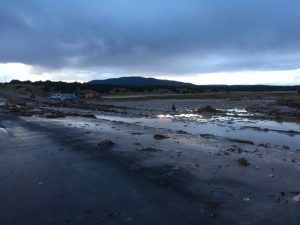 The temporary detour road was being worked on when the flash flood occurred. The bridge replacement project is set for completion in spring of 2019.